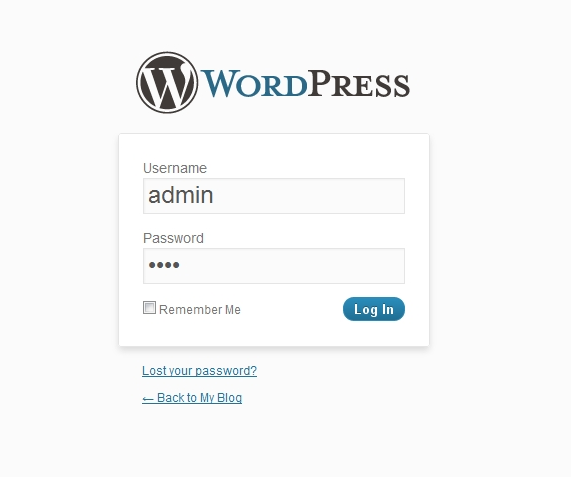 Choose the domain you wish to use for WordPress in Choose domain field. 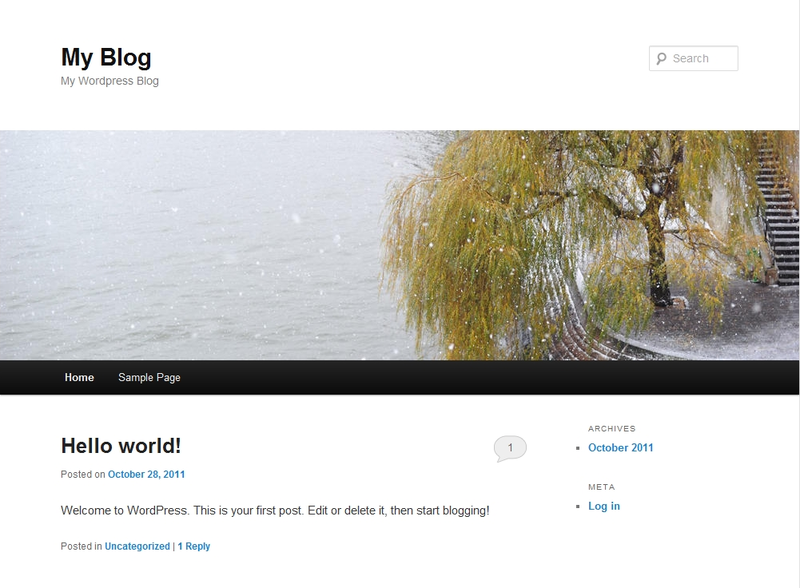 Then select what directory to install WordPress on using In Directory field. 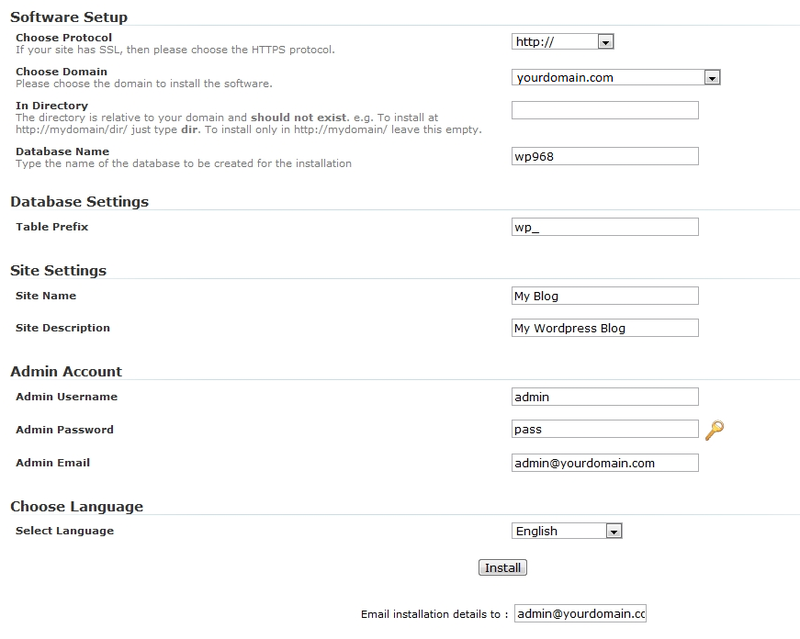 Note: By default, it will install to yourdomain.com/wp , but if you wish yourdomain.com to go directly to WordPress, then leave this field blank. Here you can see the web application installation time and version number, as well as a link to it. 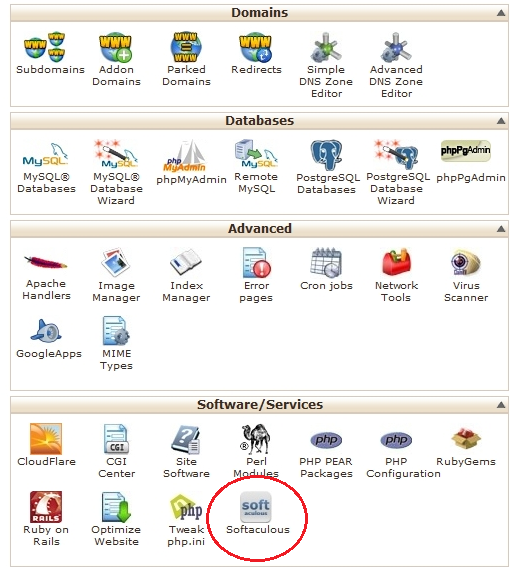 Click the folder icon to backup your site, or the X to delete it. 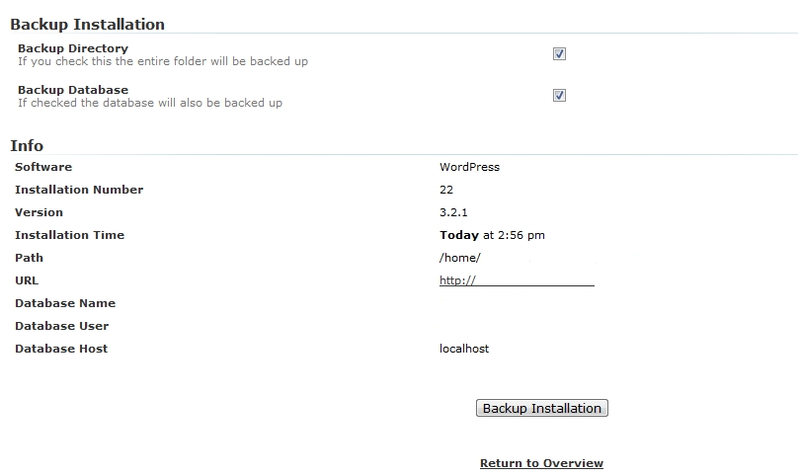 Click Ok at the prompt, and make sure to leave the webpage opening while it is backing up your site.